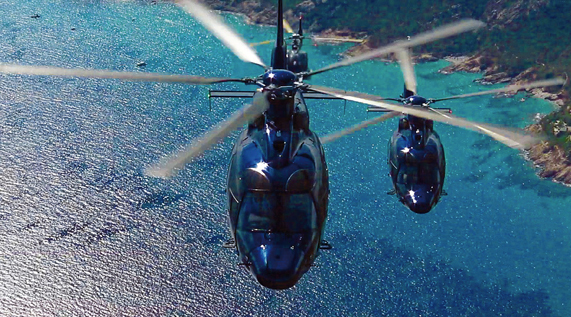 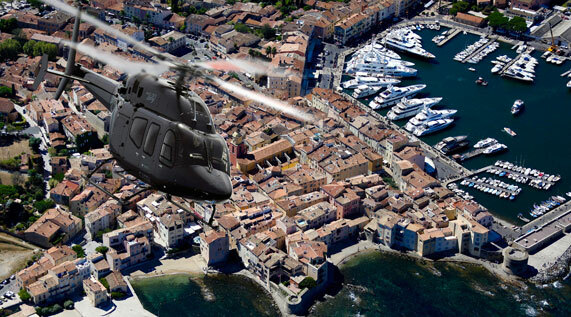 Take off from the prestigious city of Sardinia, Porto Cervo, by helicopter. 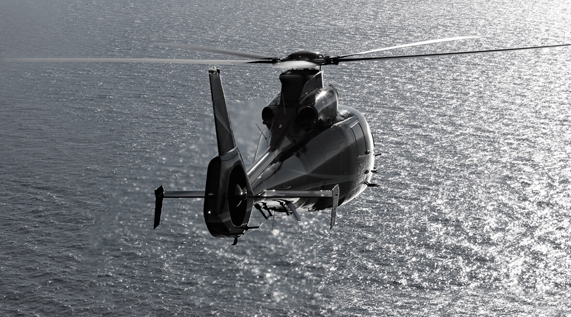 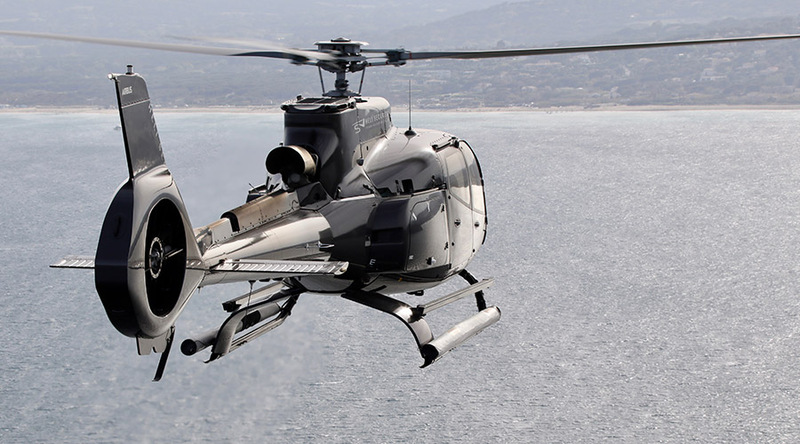 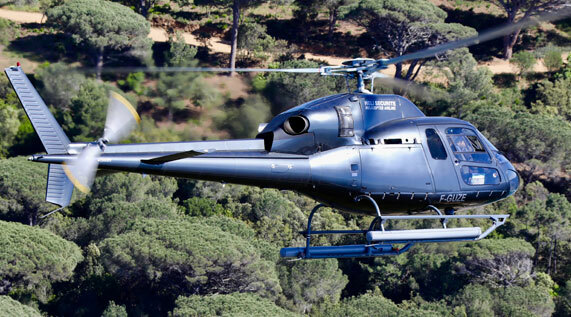 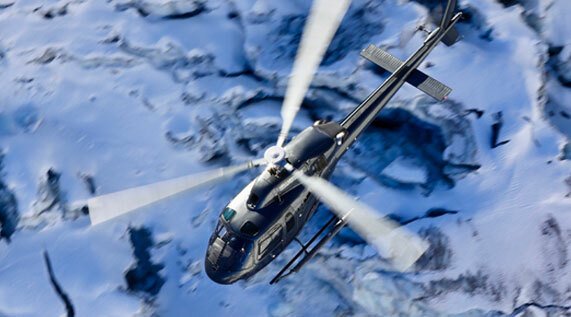 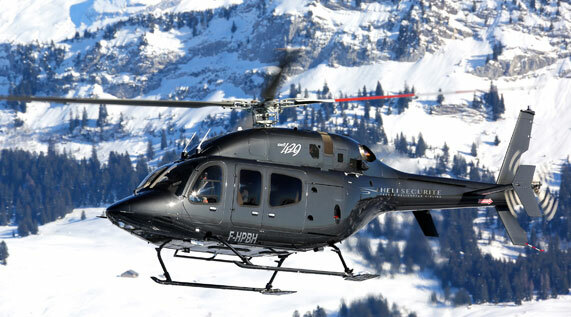 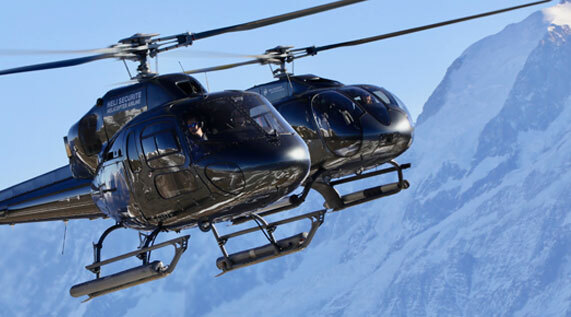 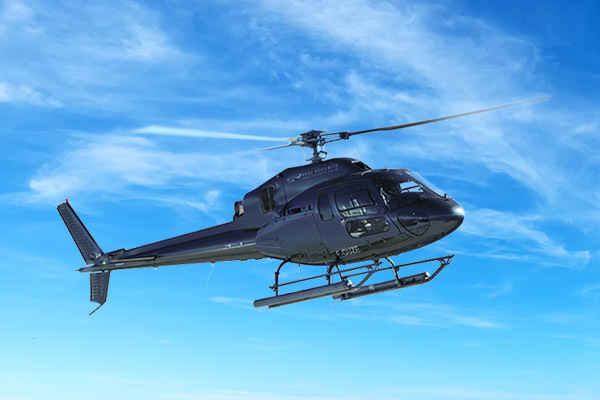 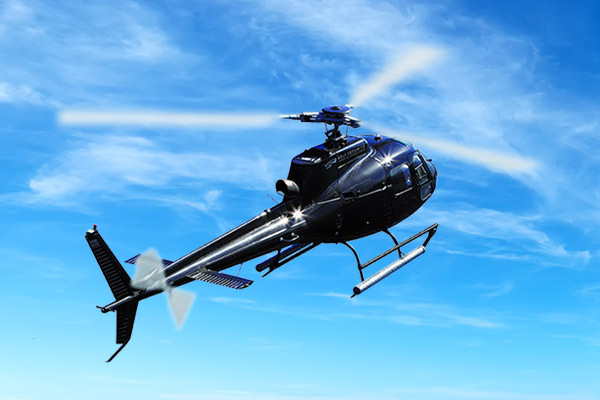 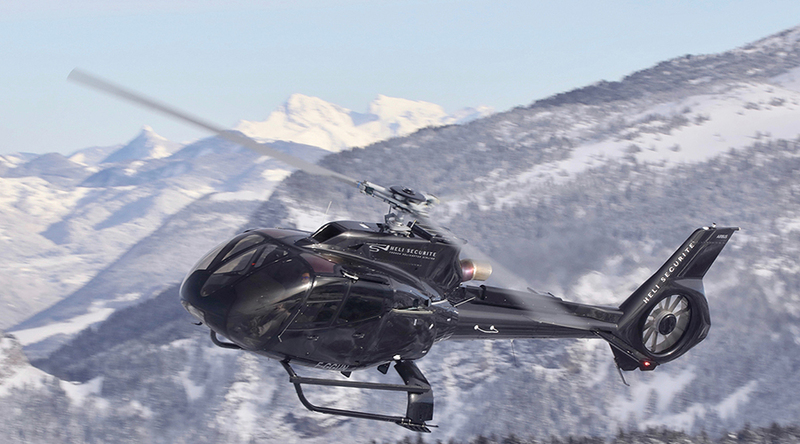 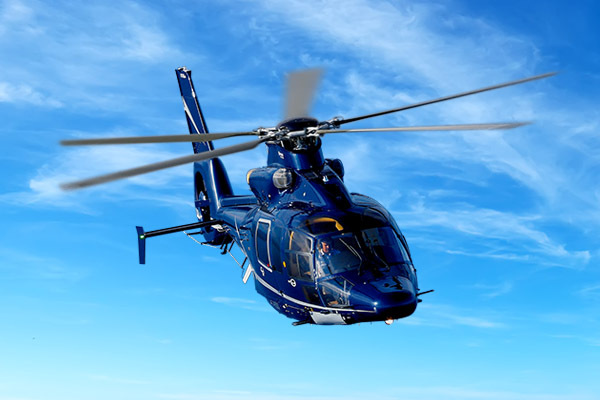 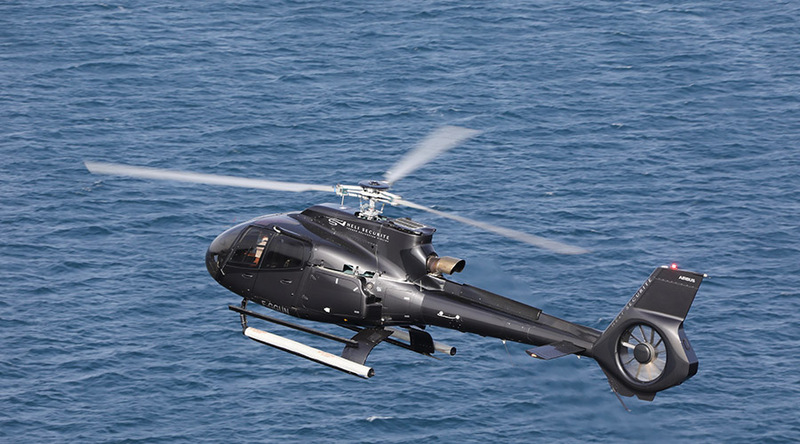 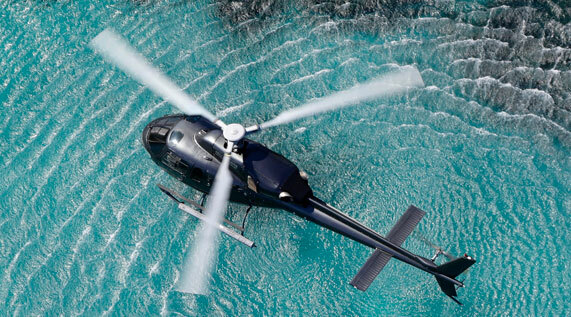 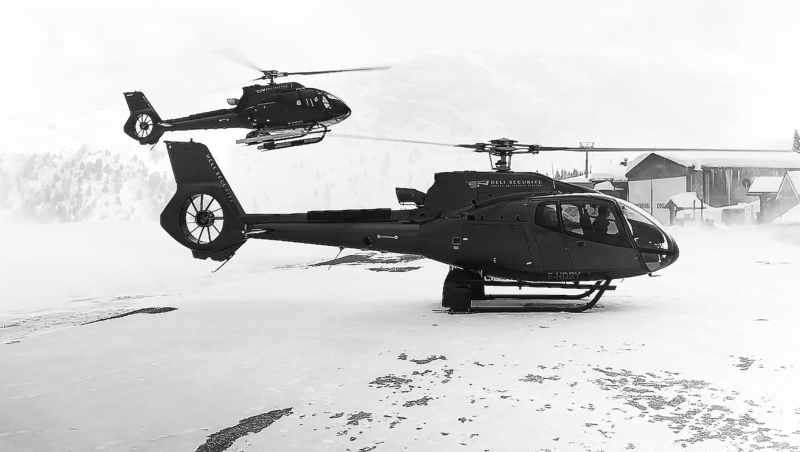 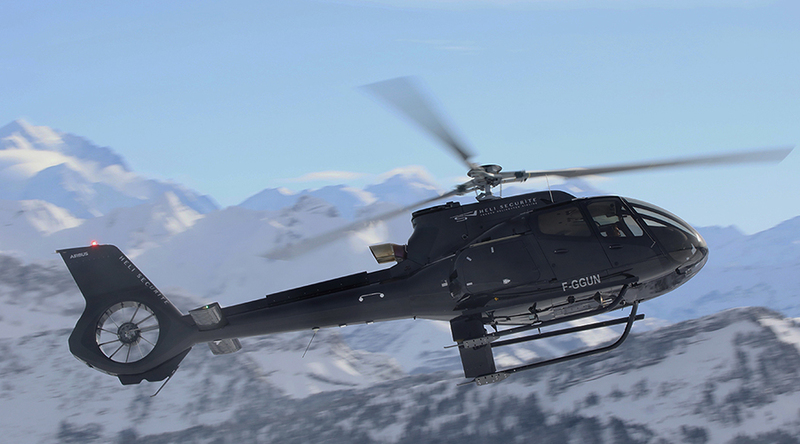 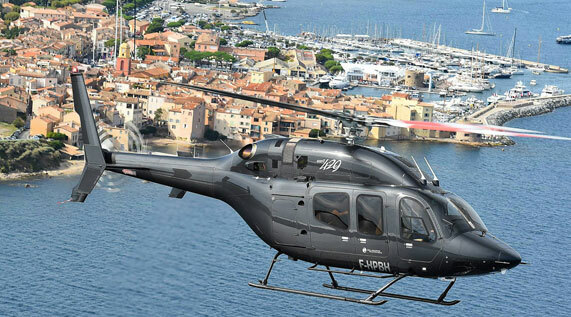 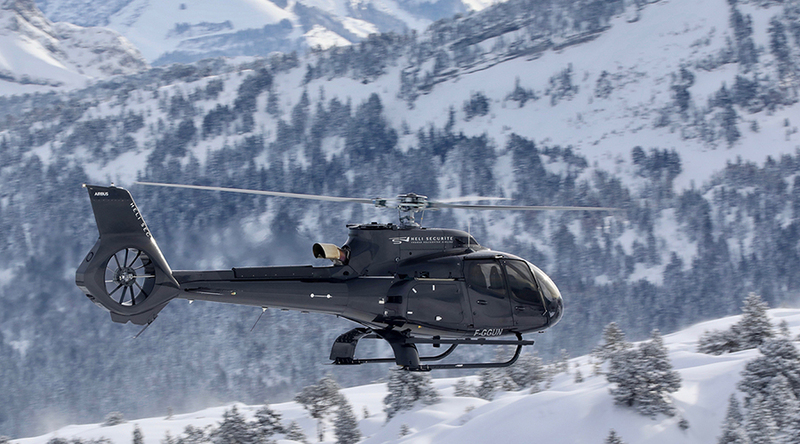 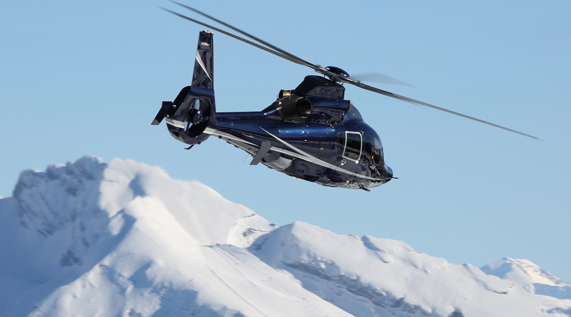 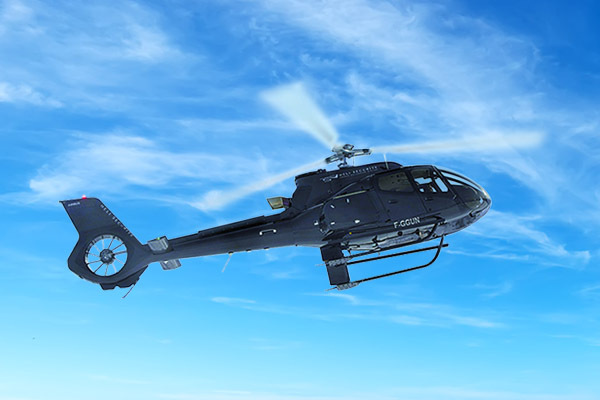 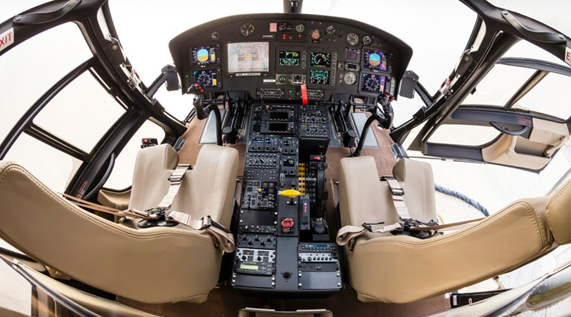 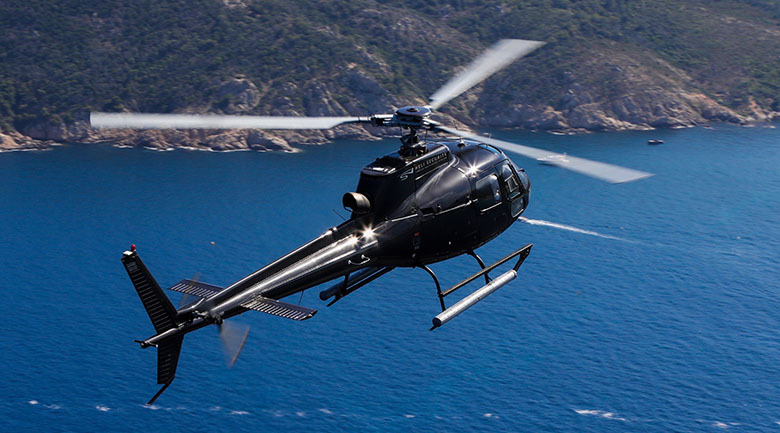 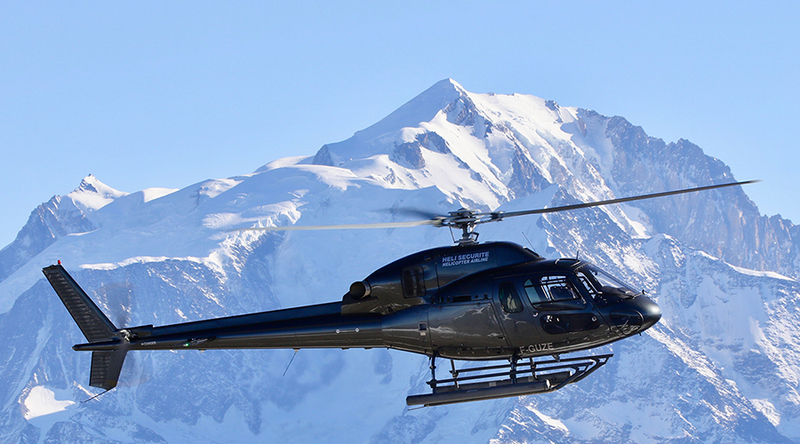 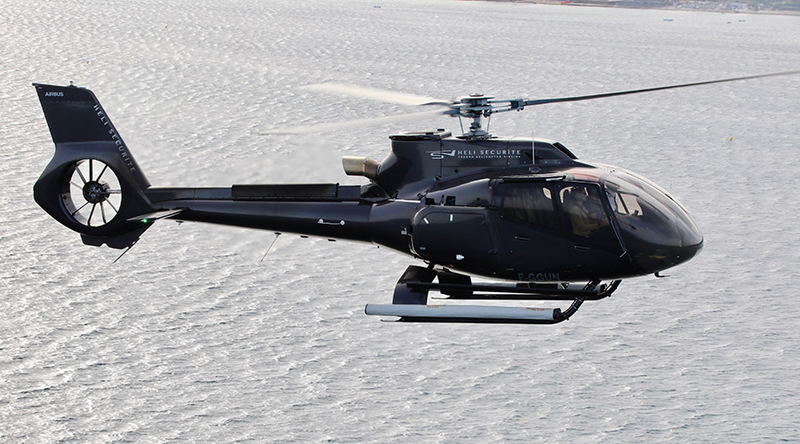 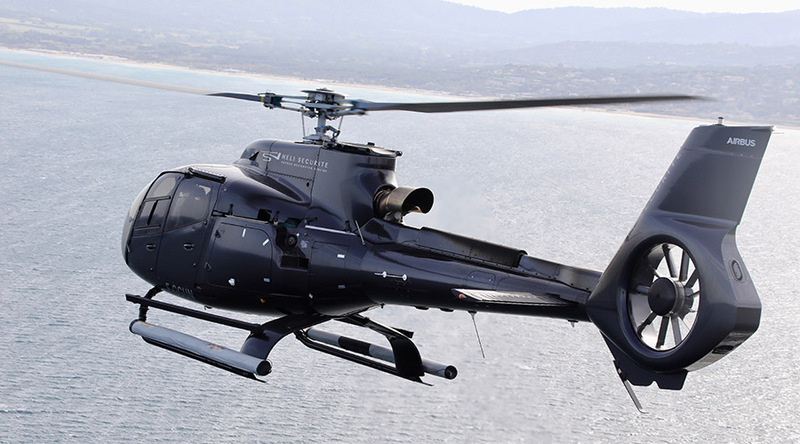 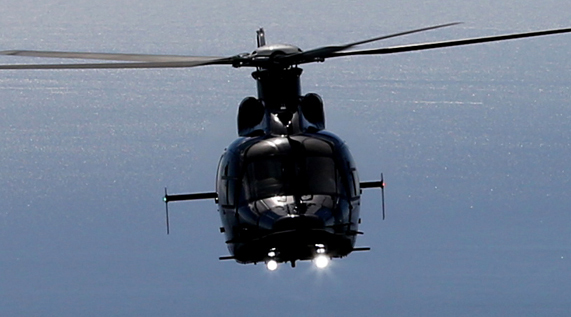 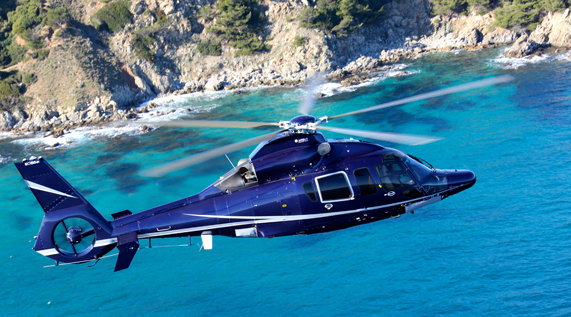 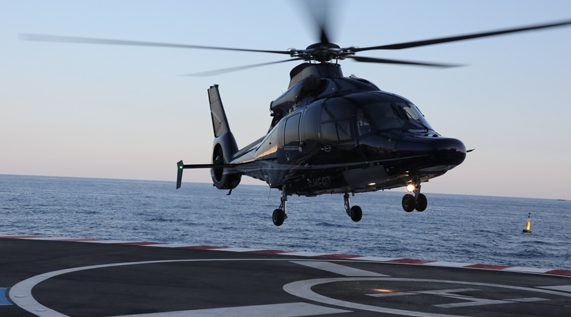 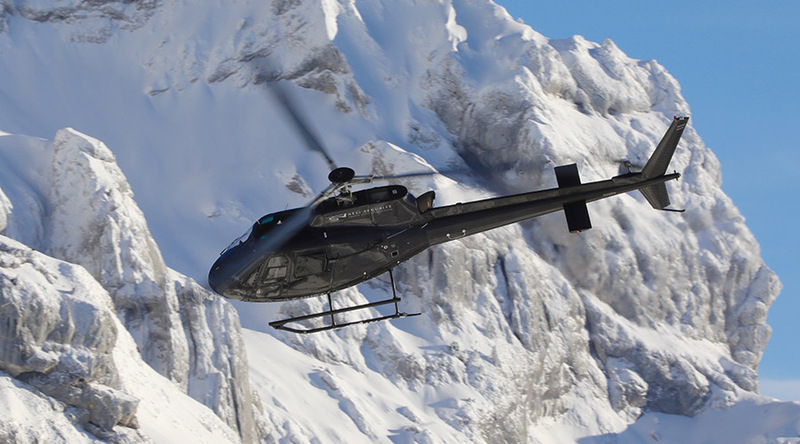 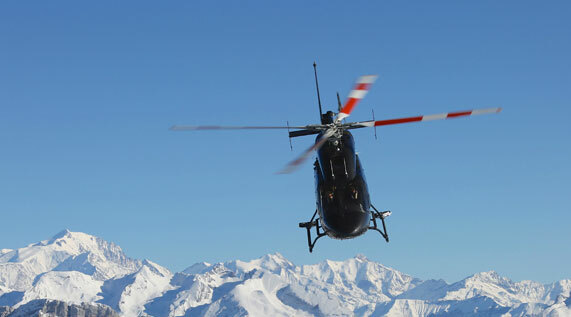 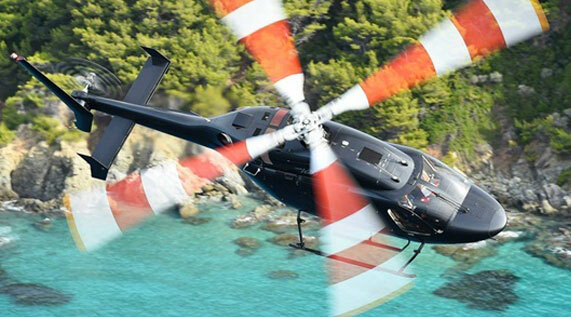 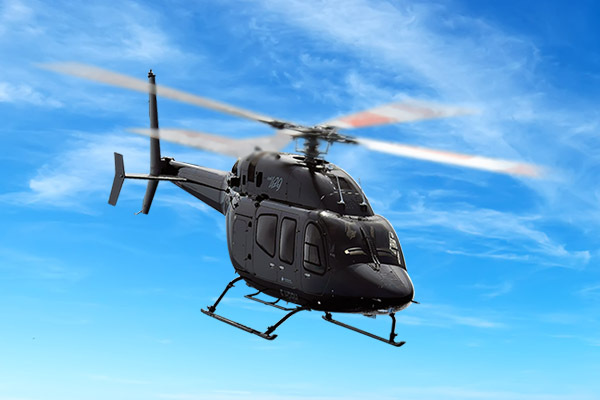 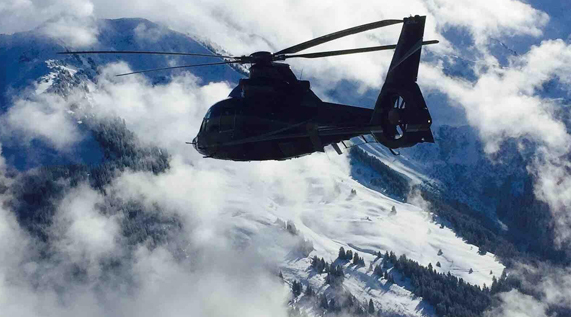 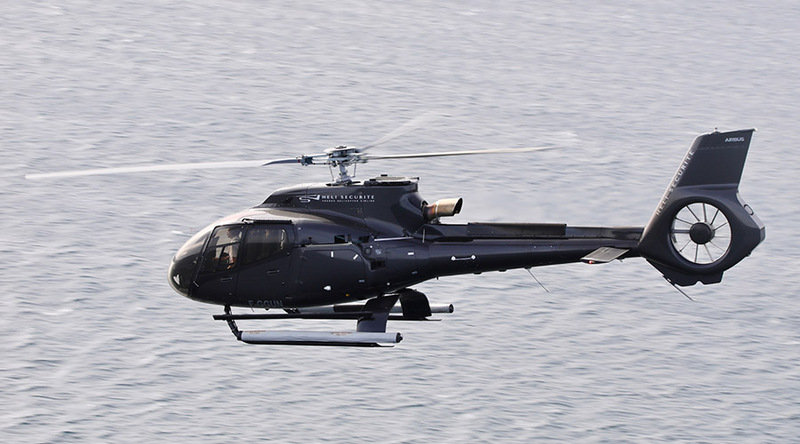 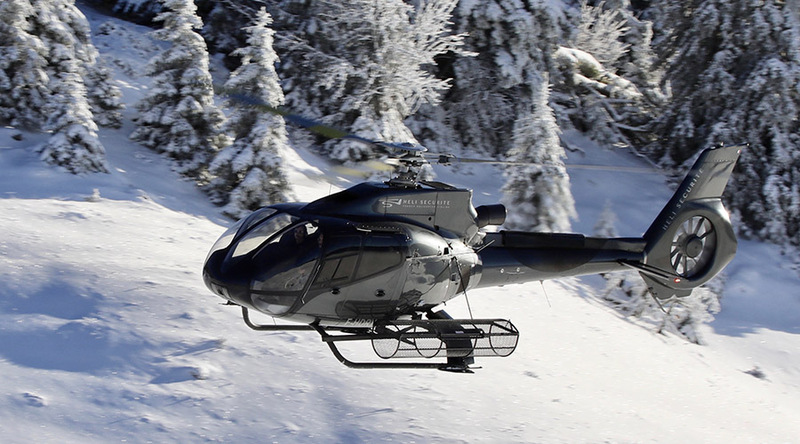 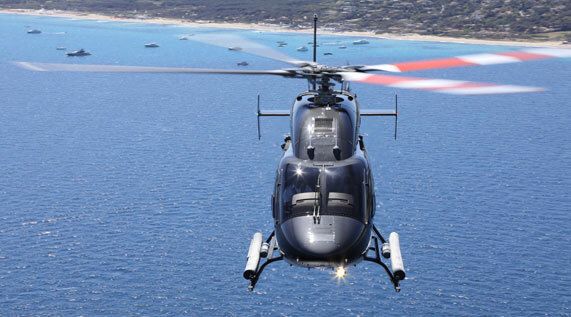 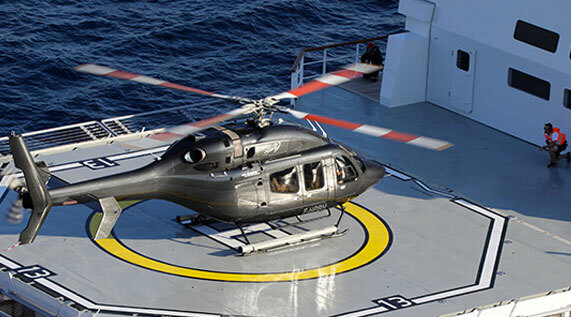 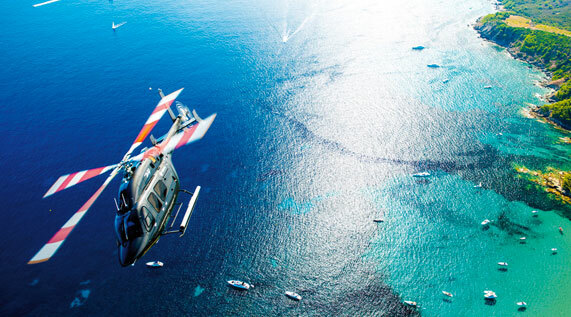 To extend your stopover in Porto Cervo, capital of the Costa Smeralda, book your privatized helicopter. 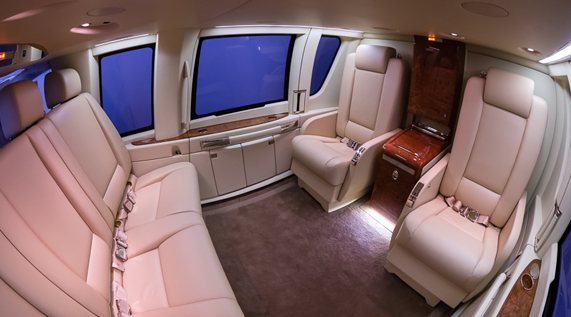 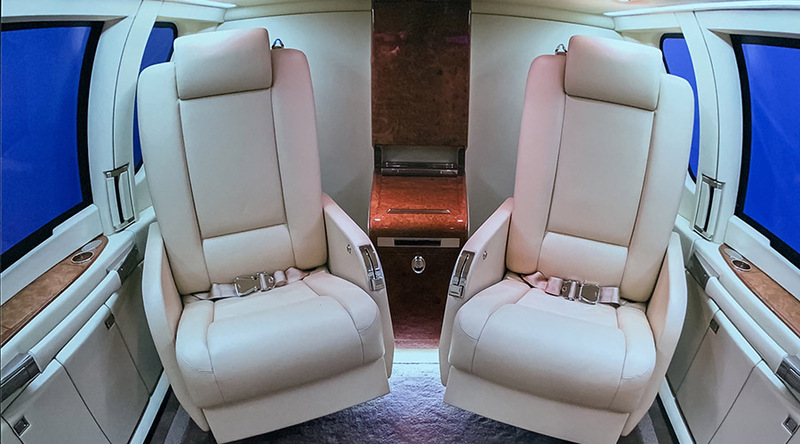 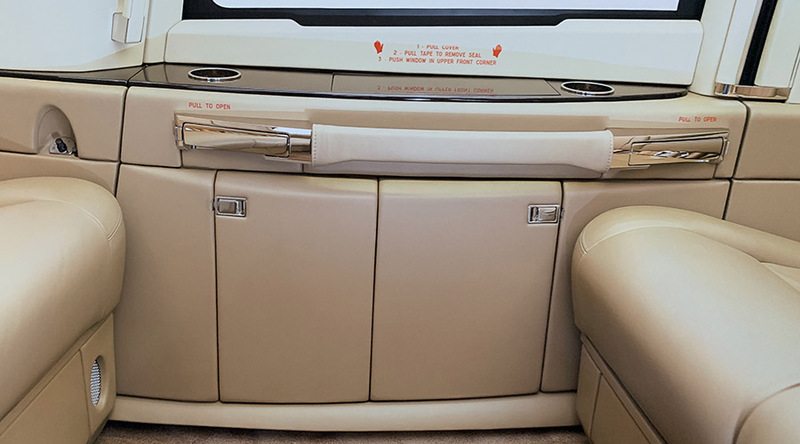 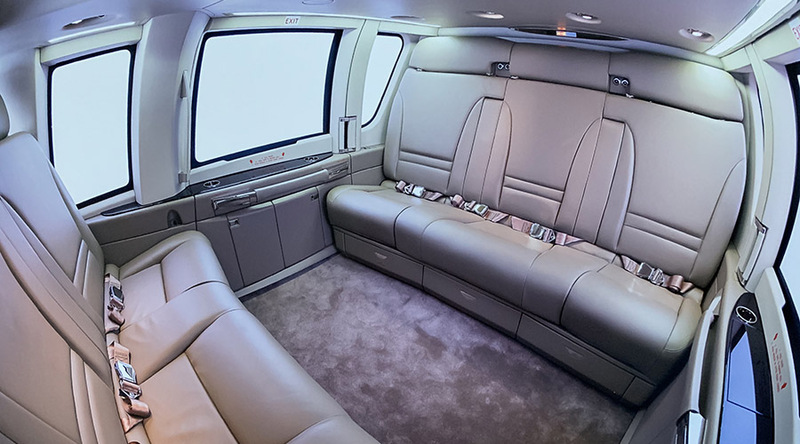 You will enjoy an exclusive transfer, combining ultra-modern comfort and maximum security. 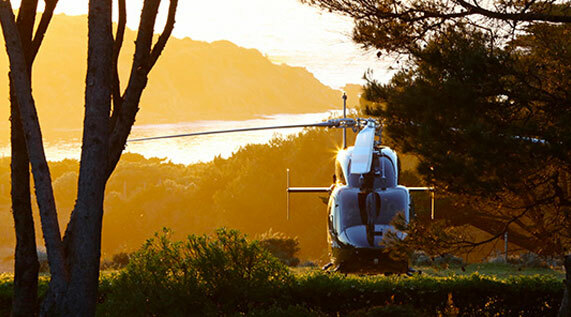 By letting our experienced pilots guide you, your flight from Porto Cervo will become a luxury trip. 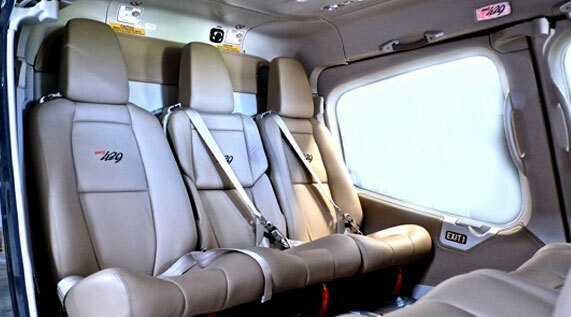 Our teams will make for you a tailor-made experience to give you satisfaction and sensations at each stage of this journey.